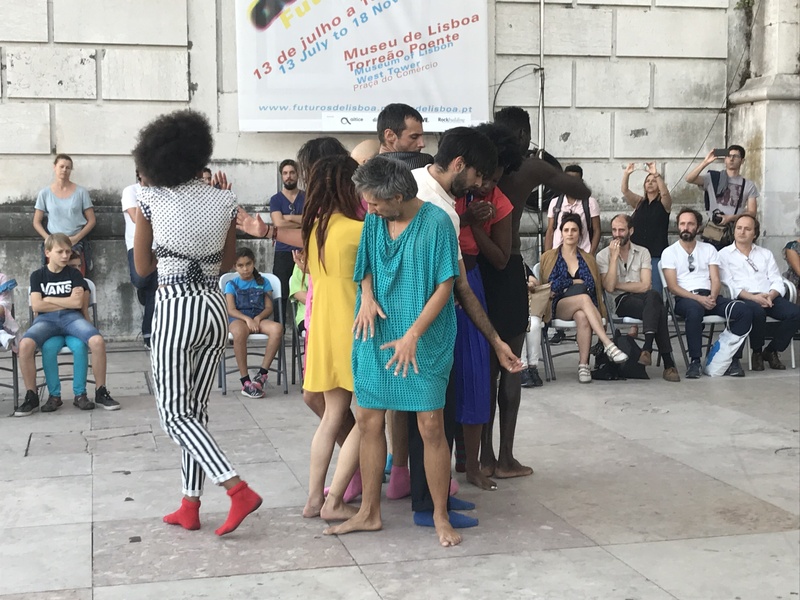 Marvila, the intervention territory of the ROCK project in Lisbon, was in celebration from 5 to 16 October for the second edition of the program Os Dias de Marvila (The Days of Marvila). 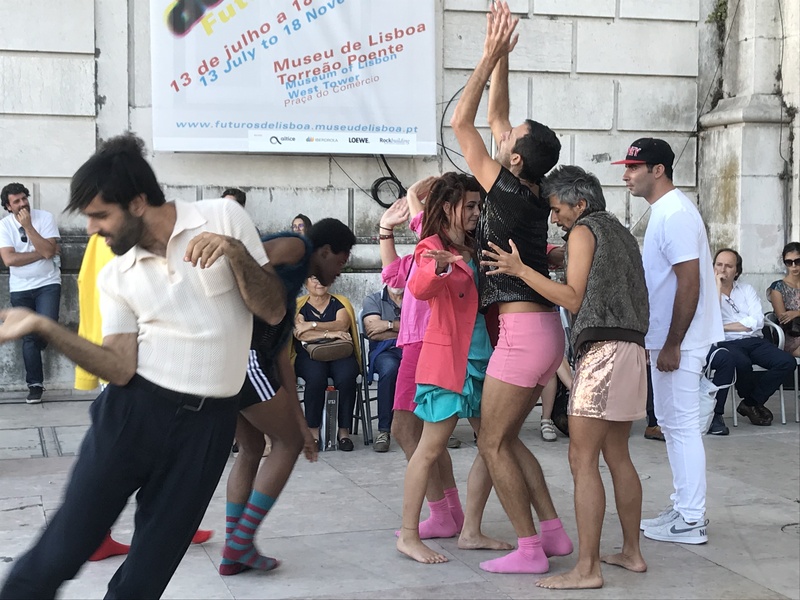 With the aim of bringing to this part of the city a varied cultural program made for - and with - the population, this initiative of the Municipality centered in the Library of Marvila, which is also the headquarters of the ROCK Living Lab. Meeting one of the challenges of ROCK Lisboa, the link between the city center and the outskirts, the program of this edition sought not only to bring the inhabitants of the city to Marvila, but also to bring the inhabitants of Marvila to the city center. 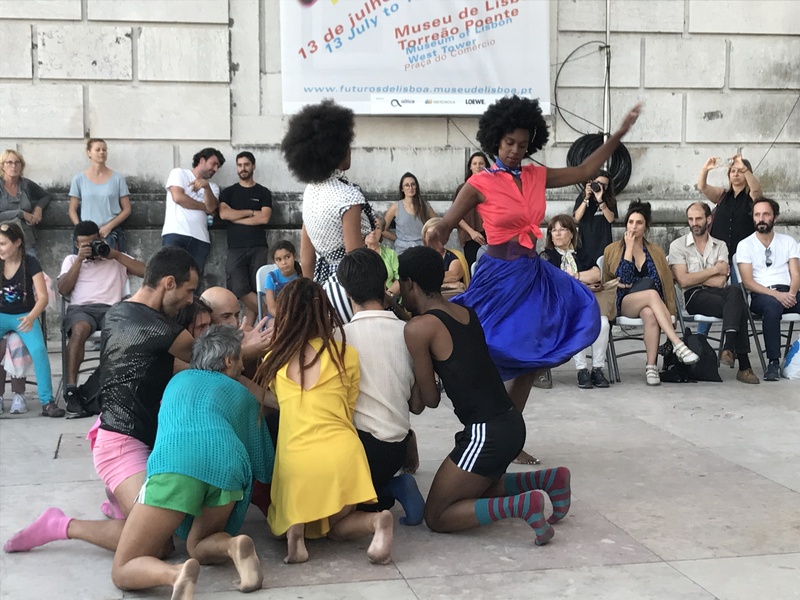 Over the course of the twelve days, the program featured plays and music shows, with the participation of neighborhood residents, workshops, films, conferences, debates, guided tours, and a neighborhood fair.